THANK YOU for all the lovely well wishes on Ava’s birth here on the blog, FB, and Instagram!!! All the support and love is so fantastic and nice to read in the wee hours of the night while I’m up with her. 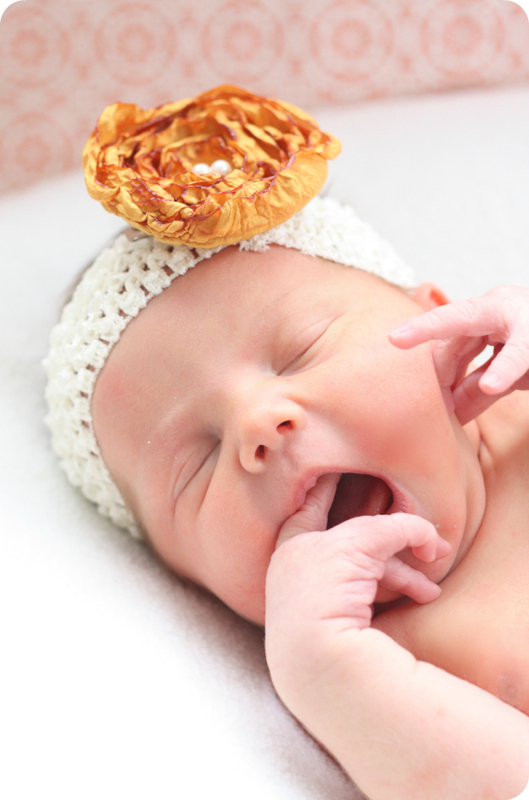 Soo….I took some newborn pics yesterday-I just couldn’t help it-she is so photogenic! (she doesn’t get it from me) Our little Ava is doing great! She’s a champ at nursing and though sleeping is a WIP (of course), I’m recovering nicely and enjoying some downtime. Til next week! I have some sewing projects that I’m excited to share with you! Yessssssss–looks like there’s more cheeks coming our way 🙂 Love those things!! She is such a beauty!! Congratulations to you and your family! She is so gorgeous! I love those precious toes! GORGEOUS pictures!!! So glad things are going well. Ava is so beautiful and so photogenic. Love that you’re sharing her photos with us. She is gorgeous! You took awesome pictures! She is an angel, you all must be very proud! Congratulations, she is so cute! These are such beautiful pictures! 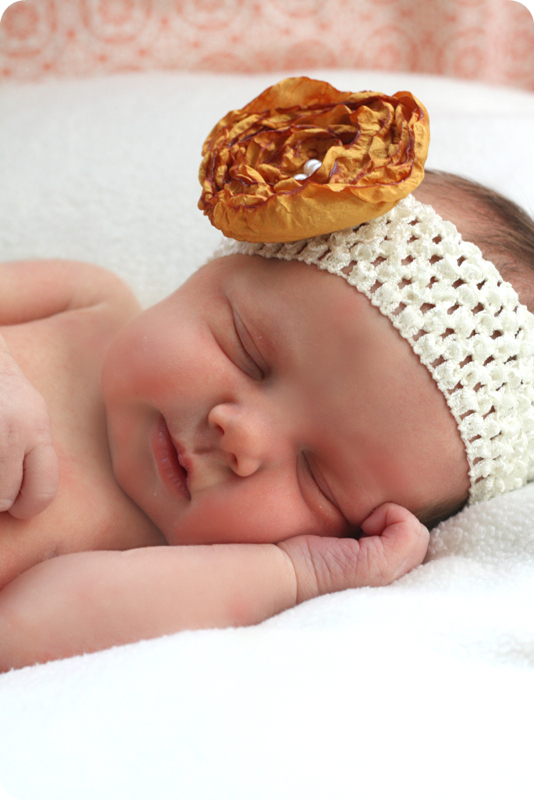 I am normally not a fan of newborn shoots, but I love this one. SImple and elegant! Ava is a beauty! Congratulations! My 18 month old loves the pictures and I do too. As. She IS photogenic! Congrats, she’s a cutie! Oh look at her rosy little cheeks and perfect mouth! Such a cutie pie. Enjoy those newborn snuggles! Oh she is so beautiful !!! perfect model 🙂 Congratulations !!! Jest śliczna i perfekcyjna z niej modelka 🙂 Gratulacje !!! Congratulations to you and your family. She is absolutely gorgeous and your photos are beautiful. I love her name too. Soooooo beautiful and she has those trademark cheeks!!!!! Adorable!! What a beautiful girl (just like your other two!) Congratulations! She is too precious for words! Even her little toes are perfect! Wow! Nothing gets me clucky like newborn pics! She is so adorable! Oh my word!! What a precious, precious angel! Ava is gorgeous. Congratulations!! And as you have time, we all want to see more photos of your beautiful family! Again, congratulations on your stunning new addition! so so so so so precious!! 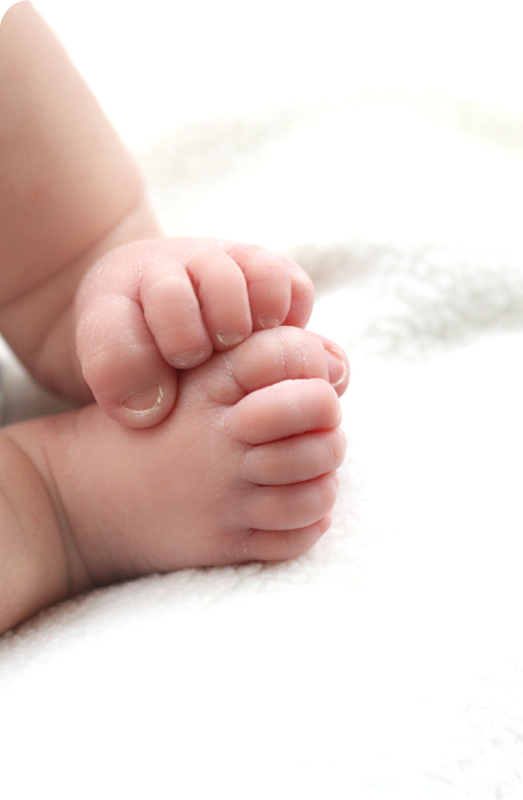 those feet, I love newborn feet. Her skin is just so soft looking, I am in love! 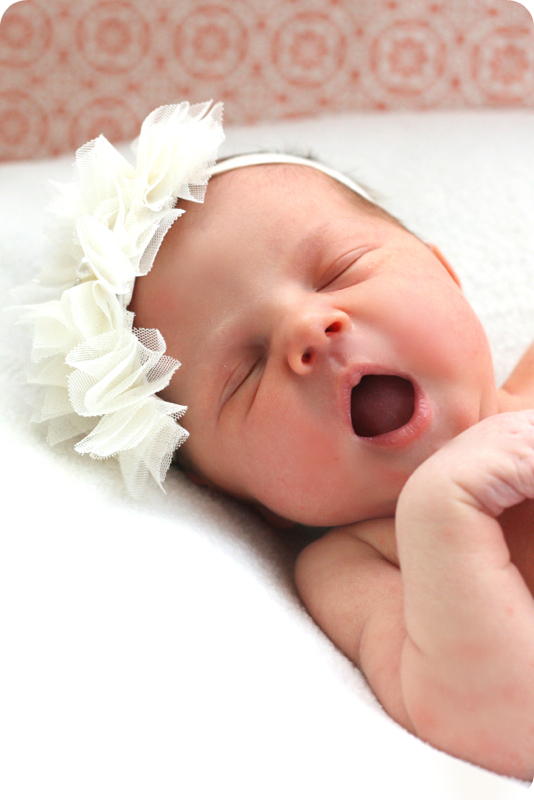 I want another baby now….ahhhhhhhhhhhhh – so beautiful! Deus te abençoe AVA,e a toda sua família.LINDA!!!!! She is absolutely beautiful! Congratulations to you and your sweet family! Too precious mom! Enjoy your time with her–what a cutie! God bless you and your family. she is so amazingly perfect. I could look at her cuteness all day! She is beautiful! Please keep lots of pics coming. I love seeing baby pictures. I’m going to follow you on instagram now too. Love those pics! She is so beautiful. You are so blessed! she is sooo cute….congratulation to both of u…. hopefully my coming baby looks cute like her! She really is beautiful. What a doll. Congrats to you, Rory, and of course the big sisters. She’s like an litlle angel! Such cute!!! Congratulations, God bless your beautiful family! 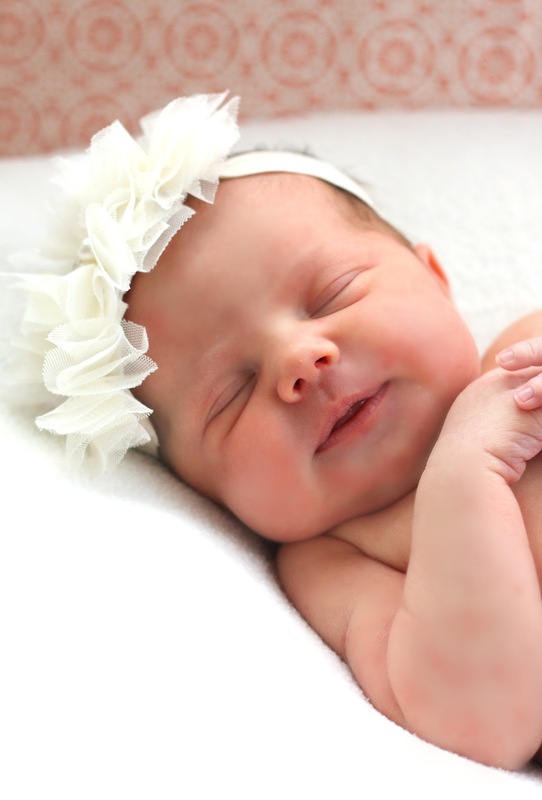 She is an absolutely beautiful newborn! Congratulations! Awww… she is so adorable. And talk about photogenic! She is just so perfect. Love your little Ava! Gorgeous, I love the one with her tiny hands together! Congrats from Spain!!! She’s so beautyful!! Kisses to big sisters. What a sweet, gorgeous baby girl! Congrats again Jess! And awesome job with the pictures! She is absolutely beautiful! Congrats…and enjoy your downtime. She is scrumptious! What a love. Wishing you some extra shuteye. Congratulations on your precious new addition! She is just perfect. What a beautiful family – you are truly blessed! She’s so precious! I’m expecting my own little girl in January so started tearing up a little when I saw these; they are just so sweet. Congratulations!! She’s a beautiful angel!!!! She’s SO sweet! Congrats to you all! she really is beautiful! Congrats! simply adorable photos! Congrats on Ava’s safe arrival! What a beautiful baby! Congratulations, honey! Jess she is so stinking cute. Makes me want another one; wishful thinking. I pray that she will grow up and be as sweet and as talented as her mother. Also, I finally got around to posting pictures of my nursery and thought you may like to see it – complete with hot air balloon mobile. she is a gorgeous little girl. you are all blessed on mom and baby being healthy and happy. She is seriously such a pretty baby! so precious! and what awesome shots! Wish I would have been more into photography when my girls were babies. wonderful news- gorgeous photos, congratulations. She is so perfect and precious Jess! These are AWESOME pictures! She’s just beautiful! Is it just me or does she really favor Sadie? 🙂 Congrats!!! I haven’t had time to look at my computer (or sewing machine, for that matter) for weeks so I just now saw this post….Congratulations!!! She is absolutely beautiful! !